Tammy took training from Cindy Silverlock who worked directly with Metamorphosis founder Robert St.John. The course fee includes Cindy Silverlock’s book “Metamorphosis(Creating Healthier Relationships and Greater Well Being). Learn to guide life-force energy with this technique of light touch. From the traditions of Eastern medicine to the discoveries of science, it is generally acknowledged that energy or “life force” underlies all forms of life. This is the basis for the practice of Metamorphosis. It is now widely recognized that our energy can get “stuck” in particular patterns. Every cell that makes up our bodies and minds holds memories of our experiences. These energy patterns can express themselves in a variety of ways, such as physical or mental illness, emotional problems, limiting attitudes and beliefs or repeating patterns of behaviour. 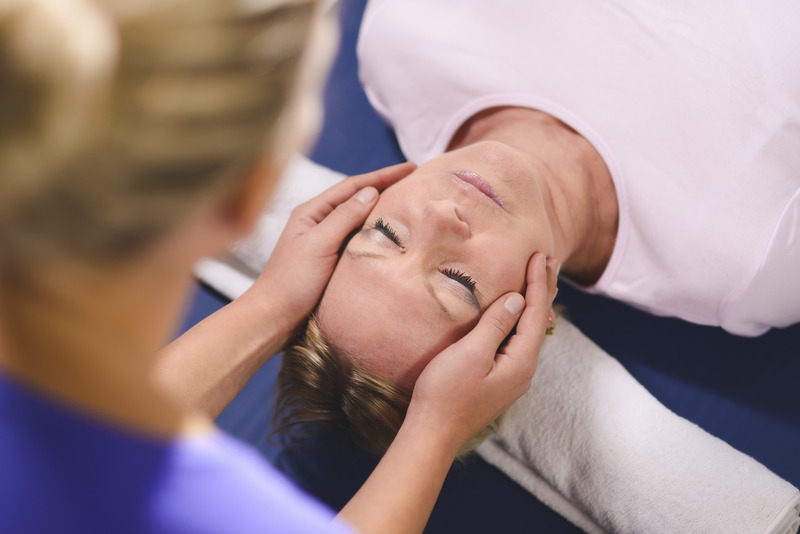 By using a light touch to the spinal reflex points on the feet, hands, head, and spine, the Metamorphosis practitioner acts as a catalyst (something that speeds up a process of change) for the person’s life force. The life force, guided by the person’s innate intelligence, will then bring about whatever transformations of the energy patterns are needed. This enables the person to naturally shift those patterns that no longer serve them by removing underlying tension/stress patterns. The energy that was “stuck” is released, freeing them up from past influences and allowing them to let go and move forward. Pre-registration deposit required. Email acaringlight@gmail.com or call 506-961-9905 to reserve your spot.